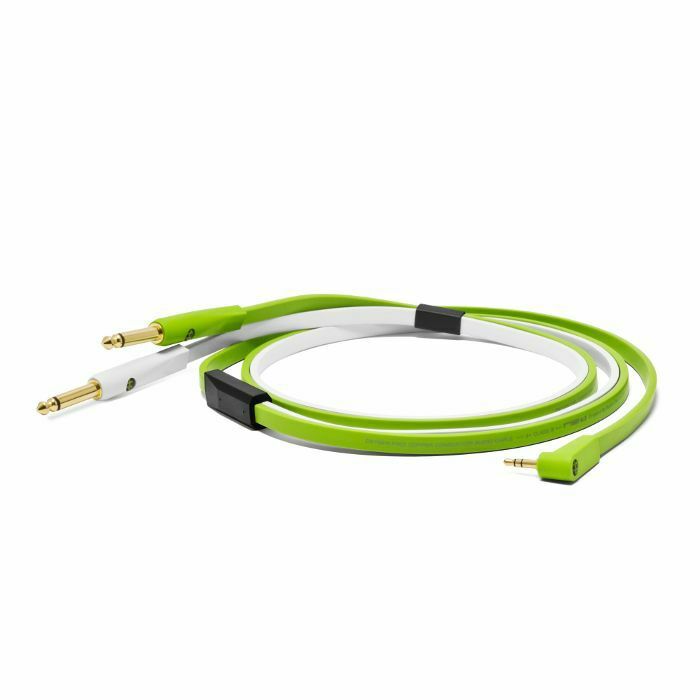 NEO Neo d+ MYTS Class B 3.5mm Minijack To Stereo 1/4 Inch TS Cable (1.5m) vinyl at Juno Records. Lines open in 38 hrs 45 mins. Since its release, d+classB series has become a world-wide standard cable series for DJs and music producers due to its solid and reliable sound and build quality. In Summer 2018, with a newly-designed 3.5mm stereo angled plug, "d+MYTS classB" was developed to meet the needs of existing d+cable users.